Brahma Kumaris is a worldwide spiritual movement dedicated to personal transformation and world renewal. 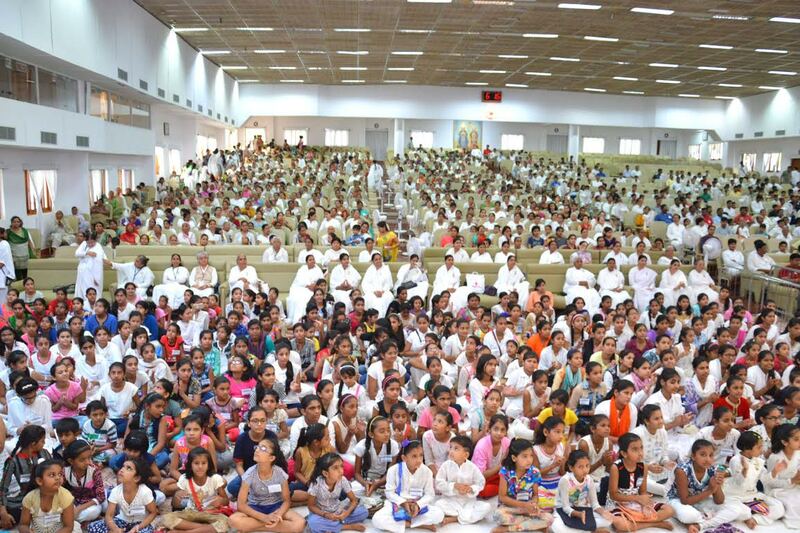 Founded in India in 1937 by Dada Lekhraj Kripalani, who later took the name Brahma Baba, Brahma Kumaris has spread to over 110 countries on all continents and has had an extensive impact in many sectors as an international NGO. The organization believes that all souls are intrinsically good and that God is the source of all goodness. Our true identity is not the physical form, but the spiritual being which embodies love, peace, purity and understanding. The university teaches one to transcend labels associated with the body, such as race, nationality, religion, and gender and aspires to establish a global culture of mindfulness. 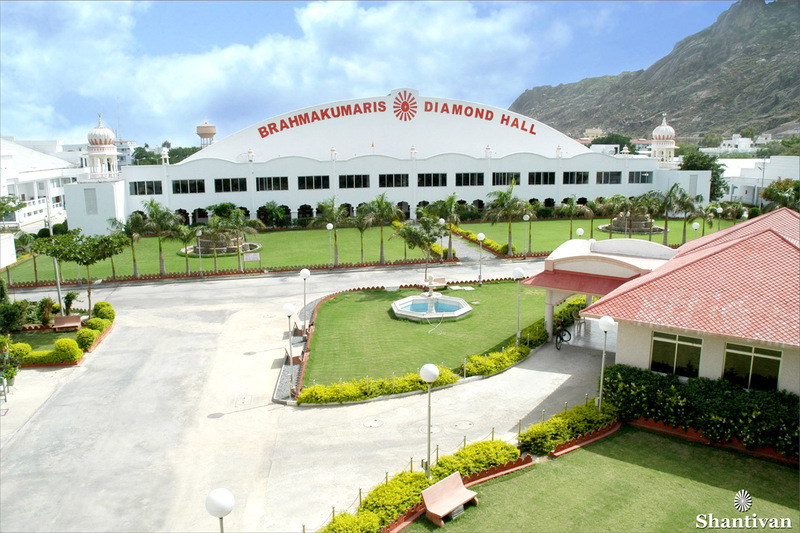 Brahma Kumaris was founded by Dada Lekhraj Kripalani, a retired Indian businessman, in 1937 in Hyderabad, a city now in Pakistan. Lekhraj was brought up within the disciplines of the Hindu tradition and after different jobs; he entered the jewellery business to earn a considerable fortune as a diamond trader. In 1936, around the time when most people his age start to plan retirement, he entered into the most active and fascinating phase of his life. The courses and subjects range within a variety of technical and gradual processes that include ‘The study of spiritual knowledge’, ‘Raja Yoga meditation’, ‘Conscious assimilation of virtues’, ‘Serving others spiritually’, ‘Overcoming anger’, ‘Positive thinking’, ‘Self-esteem’, ‘Stress-free living’ and other residential courses. Brahma Kumaris recommend a specific lifestyle in order achieve greater control over physical senses. This comprises of complete celibacy in or out of marriage, Sattvic vegetarianism, abstaining from alcohol, tobacco and non-prescription drugs, early morning meditation and wearing white clothes to symbolize purity. Brahma Kumaris is the largest spiritual organization in the world led by women. Although women hold the top administrative positions, they make decisions in partnership with the men. It is a consensus model of leadership based on respect, equality and humility. As such, it stands as an exemplar of accomplished and harmonious jurisdiction. Brahma Kumaris is an international non-governmental organization (NGO) of the United Nations accredited by General Consultative Status with the Economic and Social Council (ECOSOC). Dadi Janki, born in 1916, she is the active Spiritual Head of Brahma Kumaris. Engaged in the mission since 1937, she spent 40 years based in London from 1974. Deep and insightful, she is an absolute joy to listen to and observe. Dadi Hirdaya Mohini is the Additional Spiritual Head of Brahma Kumaris and stands true to her name that means ‘the one who attracts the heart’. She was one of the original members of the boarding school set up in 1937 by Brahma Baba. Simple, silent and profound, she also inspires millions throughout the world. Dadi Ratan Mohini is the Joint Spiritual Head of Brahma Kumaris and is one of the backbone members residing at the Headquarters. Dedicated and forthright, her focus has been the development and training of teachers throughout India that serve as the spiritual resource to the team of young people responsible for the personal development of youth. Now in her eighties, she remains lively and young at heart. Meditation being the core teaching of these enlightened women, they also believe that spiritual awareness gives us the power to choose good and positive thoughts over those which are negative and wasteful. If these practices are adopted in one’s daily life, we begin to live in harmony, create better, happier and healthier relationships to change our lives in the most positive ways. For more information on the Brahma Kumaris and their organisation, please visit their official website. Lovely post, Nicely described. Om Shanti!